Ok its not exactly Advent Children but well its CGI so I thought its the best place to put it. 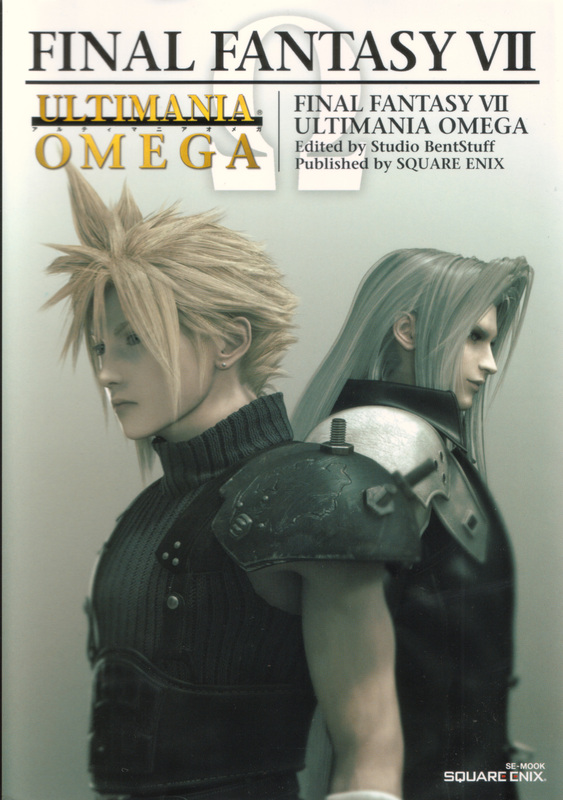 Scanned by me its the front cover of Ultimania Omega, a 500 plus page walkthrough, story guide of Final Fantasy VII plus it looks at the new up coming games. Really cool image! Final Fantasy Advent Children rocks! Thanks for the picture! So cool and so big. their so yummy i could eat them!!!! love the scan, thanks for sharing!!!! CGI just keeps getting better and better, how come only the japanese can do this ? Whohohohohohoh, nice pic u have there. Are they reeaaaally gonna remake ffvii for ps3? Thank you very much for sharing it. You are the best! Hey, look! Cloud's in the suit from the game! This is so cool! I thank you for scanning this!